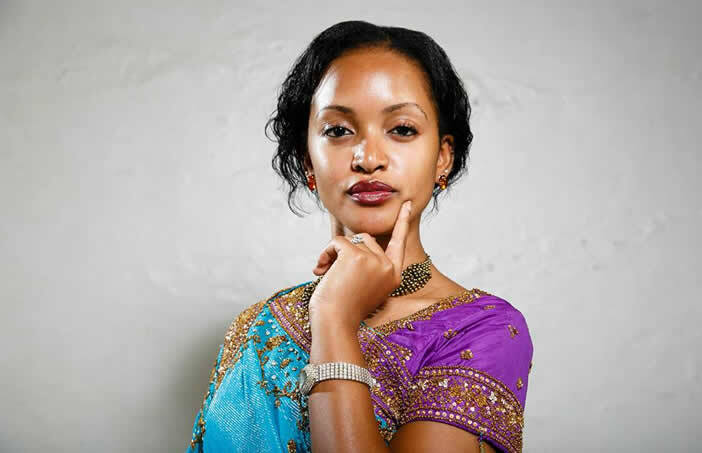 Tooro Kingdom’s Princess, Ruth Komuntale finally found new love, we all know that; The one Amooti Phil who appears to be a fellow Mutooro and currently living with in Atlanta, USA. According to our close sources in the ‘Omukama land’, the news brought a kind of smile to the family members but are now putting her on pressure of introducing to them her new catch officially. So, she is now planning to introduce Phil to the royal family probably early next year. It’s been told that the family members overcame the upset of Christopher Thomas and now, they are ready to receive another man. 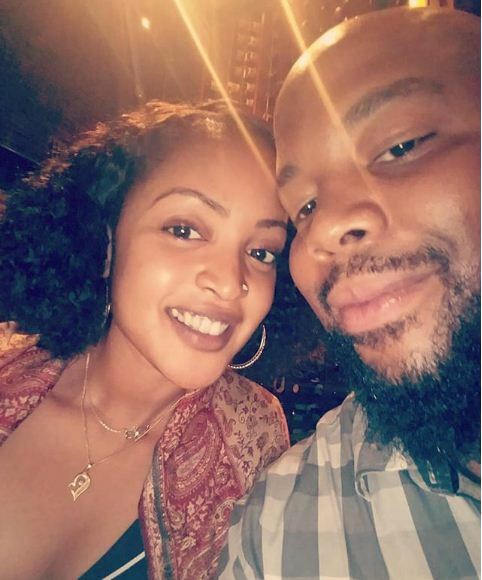 Princess Komuntale was married to an American, Christopher Thomas in a lavish wedding but the nation was shocked as the two lived together for a short time before they bitterly called off their relationship. 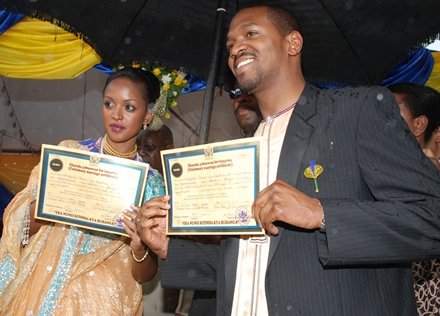 Since then, news have been coming out that Komuntale has gotten a new man to later realizing it was hoax.